There has been a lot riding on this flick and why not when you have one of the hottest pairs Akshay and Katrina who return yet again after `Namastey London'. 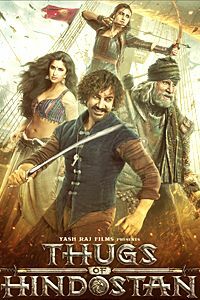 All the more hype when you have Anees Bazmee heading the ship. Bazmee's track record at the box office says it all- Tremendous success with his previous `Welcome' creating a box office record. Now here we are with `Singh is Kinng', with Vipul Amrutlal Shah who enjoyed much success with Akshay's `Waqt' taking his place as producer. So does Akshay Kumar's box office record especially overseas prove that he is the new King of Bollywood? Lakhan Singh aka Lucky [Sonu Sood] is the King of the Australian underworld, accompanied by his associates [played by Javed Jaffrey, Neha Dhupia, Manoj Pahwa, Yashpal Sharma, Kamal Chopra and Sudhanshu Pande]. Far away, in a small village in Punjab, where Lucky was born, there exists someone more notorious than him - Happy Singh [Akshay Kumar]. The village is fed up of Happy. Out of desperation, they decide to send him on a long trip to bring Lucky back to Punjab, as his despicable deeds were maligning their image in Australia. The happy-go-lucky bumpkin, taking his mission a bit too seriously, embarks on his journey, accompanied by his friend, Rangeela [Om Puri], who hates Happy for dragging him into it. 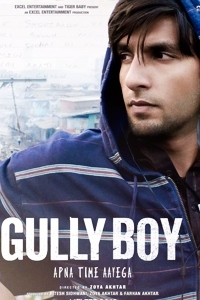 The high point of his journey is his chance meeting with Sonia [Katrina Kaif], with whom he falls in love, but upon reaching his destination, things take a precarious turn as he runs into a series of comic misadventures, leaving him penniless. He is fortunate to find warmth and affection in an elderly lady [Kirron Kher]. In a strange turn of events, an attempt on Lucky's life is foiled by a well-intentioned Happy, who fights off the attackers by risking his own life. Following the altercation, Lucky lands up in hospital paralyzed and Happy, unexpectedly, finds the tables turned on him when he is expected to assume the role of the new King. To begin with `Singh Is Kinng' relies heavily on the star value of Akshay Kumar-Katrina Kaif and not much has gone into the plot. No doubt that an Anees Bazmee flick has nothing much for the intellectuals and is usually loaded with some whacky lines and interactions between characters. But this time out, Anees fails at something he is an ace-Comedy. There seriously aren't many funny lines or scenes and the movie gets lost in the glamworld scenario of splendid locales etc. 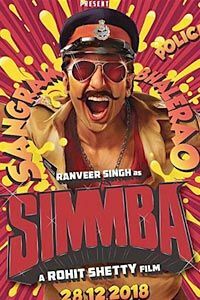 There seems to be a lack of focus in the film which takes off well as an idea of a Punjabi lad `Happy' going out to get King but things get haywire with the action followed by the stretched out love triangle between Akshay-Katrina-Ranveer. To make things worse Javed Jaffrey who starts out well irritates with his act and what was the double role for? At some point one would wonder whether the film was really made with a solid script or just with an initial thought further enhanced by the so called star power at the box office that Akshay has been enjoying . Maybe the flick was a shot at Shahrukh who has rightfully been called the King of Bollywood for ages. And with much being said about the rift between Akki and Srk , a lot can be observed with certain sequences in the film drawing references to King Khan. The cinematography is splendid and a little editing of the tracks would help. The music is entertaining no doubt enhanced by loads of colour but it just pops in and out anywhere. The Snoop Dogg version appears at the end while the credits roll. 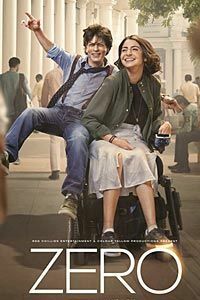 Akshay Kumar no doubt excels with his performance but since there isn't much sensibility in the emotional sequences in the film you don't connect with him much the way you would in a `Humko Deewana Kargaye' or `Namastey London'. Katrina is cute and fits the bill. She is sure to draw in the masses. Neha Dhupia does real well and impresses. Sonu Sood emerges with a brilliant performance and gets his share of bollywood finally. Manoj Pahwa , Yashpal Sharma and Sudhanshu Pandey are ok. Om Puri does well. Kirron Kher is ok but the logic behind her shedding tears etc is so lame. Ranvir Shorey is ok. Jaaved Jaffrey annoys. To sum it up , Akshay does well but the film is much below expectations and why not when the title's got the word `King' attached to it. 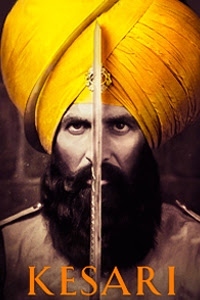 Akshay is no doubt a great performer but with this film lacks the true persona of the `King' and there's still a lot more to get to that `King' status. So for now , Khan is still King.